Inspired by the mountains. Made for everywhere. 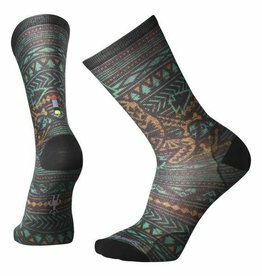 Our Men's Dart Frog Curated Crew socks were designed to help you express your wild side with Curateded patterns and premium Merino wool comfort that won't quit.